Browse our auto inventory today! Out team of experts are here to help. Schedule an appointment today to have you car serviced or repaired. Does your car need repair or maintenance? Stutz Service is one of the most trusted auto repair shops in the Alton area. 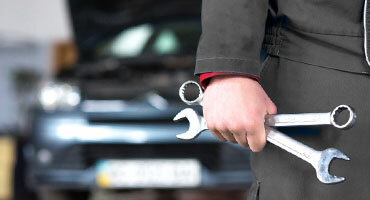 Our expertly trained auto mechanics will deliver reliable vehicle service at a reasonable price. Do you need roadside assistance? Call us today if you need a tow truck to transport your car to our auto service shop. You can also schedule a time to have us pick it up. 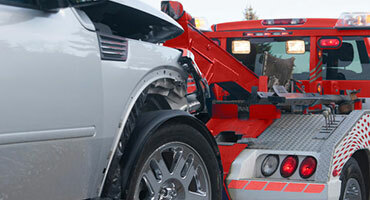 Call 618-462-2270 for emergency towing service. With over 35 years of service in the Alton, IL area, we have the experience you’re looking when choosing an auto repair shop. We give our customers sound advice when diagnosing and estimating repairs on their cars. We are dedicated to building long-term relationships with our customers. We achieve this with friendly customer service and a commitment to please our customers. At Stutz Service, we don’t think you should have to pay a premium for used cars and quality services. We believe quality services should be affordable.